Richard F. Caris, a friend and enthusiastic supporter of the LSST project, died on August 9th at his home in Scottsdale, Arizona. He was 81. Richard’s $2.3 million gift to the LSST Corporation marked the first philanthropic support of the novel 8.4-meter diameter primary and tertiary (M1M3) mirror for the Large Synoptic Survey Telescope (LSST) and enabled the purchase of the special high purity glass. The M1M3 mirror is now complete. Richard was attracted to the LSST because of its engineering and scientific novelty. He saw his support as enabling a New Sky for the next generation of curious minds. Through a generous matching grant from Charles Simonyi and Bill Gates, the LSSTC is able to invest in a new science research initiative called Enabling Science. The initiative will help advance the science of cosmology, astronomy, and physics in support of the LSST project and its accompanying big data. As a recipient of an LSSTC grant in 2015, CIERA/Northwestern's LSSTC Data Science Fellowship Program (DSFP) wll enhance a traditional astrophysics curriculum--extending a strong physics education to one that encompasses computational techniques, programming skills, data management, statistics, and data analysis. Linden Hickey joins the LSST Corporation as Executive Assistant to Pat Eliason, Corporate Executive Officer. 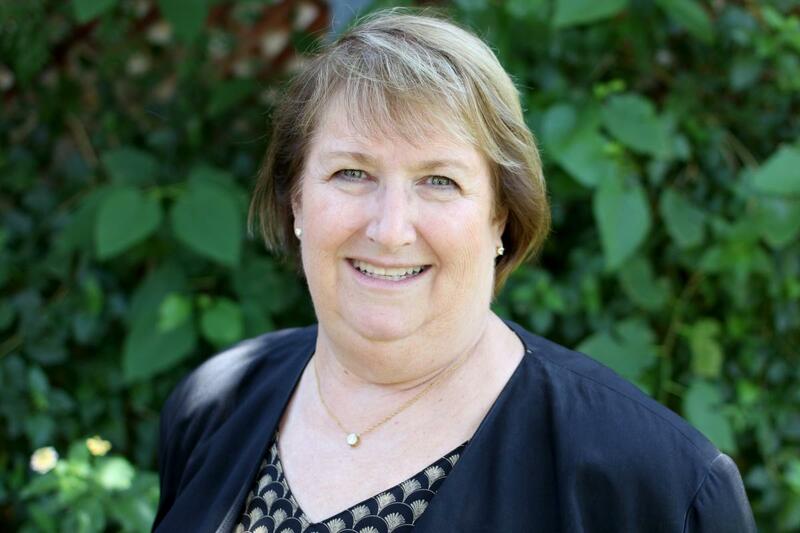 Linden brings over 30 years of executive level support experience to the Corporation from the private sector where she most recently served as Senior Business Development Coordinator/Marketing Manager for a consulting engineering firm. LSSTC Member Representatives and GROs should click here for current information on the Breakfast Meeting and Congressional Visits scheduled for April 12, 2016. After a long and distinguished career at The Ohio State University, first as Chair of the Department of Astronomy and then since 2006 as Vice Provost of Graduate Studies and Dean of the Graduate School, Patrick Osmer is stepping down from university administration effective August 31 to return to his roots in the astronomy research community. 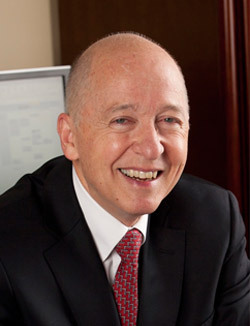 We are very fortunate that Pat has agreed to join the LSST team as a senior advisor to the Corporation. LSSTC is in the midst of mounting a campaign to raise public and private investment in enabling science with LSST. The LSST data set will represent the ultimate in big data challenges to the science community and a paradigm shift for astronomy and physics. Preparing the science community now to face this challenge is a primary goal for LSSTC, one that will be significantly enhanced by Pat's standing in the community as a scientist and experienced academic administrator. 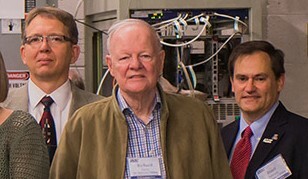 His connections in the international astronomy community will also be invaluable to another primary goal of the LSSTC, namely raising international contributions to operations of LSST. Finally, his experience and strong connections to the astronomy community will be a tremendous asset to our engagement in initial planning with AURA, SLAC and the LSST Project for LSST operations. LSSTC is very excited by this development and looks forward to working with Pat to realize these important goals. Welcome Pat to the LSSTC team. Each year, the LSSTC Enabling Science Committee will solicit proposals for LSSTC funding to support workshops, schools and other projects to prepare for the research, education and outreach opportunities with the LSST data. The next call will be issued early in 2016. LSST marked a major milestone on April 14, 2015, with the traditional First Stone (Primera Piedra) ceremony taking place on Cerro Pachón, Chile. While site leveling has already begun, laying of the first stone is a Chilean tradition marking the construction start for a new astronomical observatory. 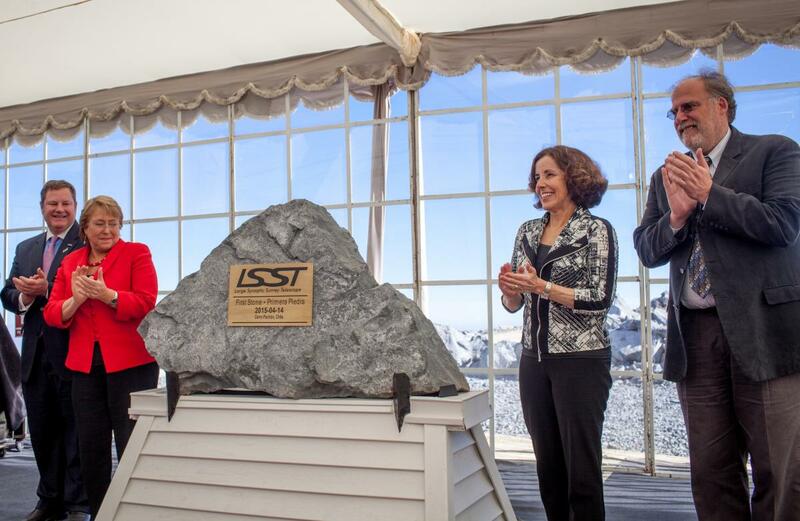 The LSST First Stone is unveiled by (L-R) US Ambassador to Chile Michael A. Hammer, Chilean President Michelle Bachelet, NSF Director France Cordova, and LSST Director Steven Kahn. 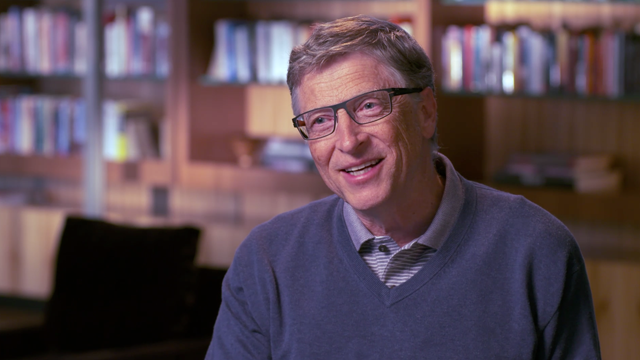 Join Charles Simonyi and Bill Gates in their support of LSST by participating in the $1M Challenge Grant before February of 2016. These generous benefactors will match dollar for dollar donations made to LSSTC or to our member institutions in support of LSST-related work. Simonyi and Gates have already donated $20M and $10M respectively to support fabrication of the LSST primary optics as described in this 2008 press release. Now you can add your dollars to theirs and support the amazing science and outreach to come from the extrordinary LSST facility.